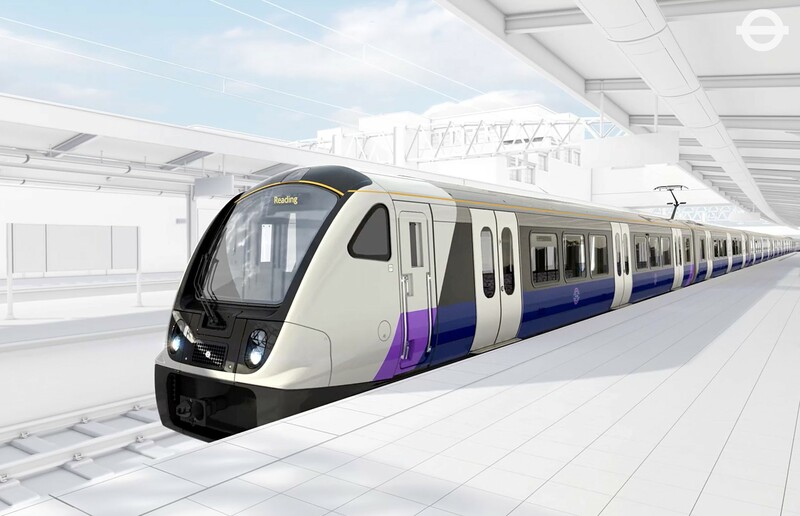 Crossrail Limited is building a new railway for London and the South East, running from Reading and Heathrow in the west, through 42km of new tunnels under London to Shenfield and Abbey Wood in the east. The project is building 10 new stations and upgrading 30 more, while integrating new and existing infrastructure. The £14.8 billion Crossrail project is currently Europe’s largest infrastructure project. Construction began in 2009 at Canary Wharf, and is over 80% complete. It is being delivered on time and within funding. The new railway, which will be known as the Elizabeth line when services begin in 2018, will be fully integrated with London’s existing transport network and will be operated by Transport for London. New state-of-the-art trains will carry an estimated 200 million passengers per year. The new service will speed up journey times, increase central London’s rail capacity by 10% and bring an extra 1.5 million people to within 45 minutes of central London. Use our interactive map to explore the route and find information about each of the new stations under construction. Find out more about how the route is being constructed on the Crossrail Ltd website.